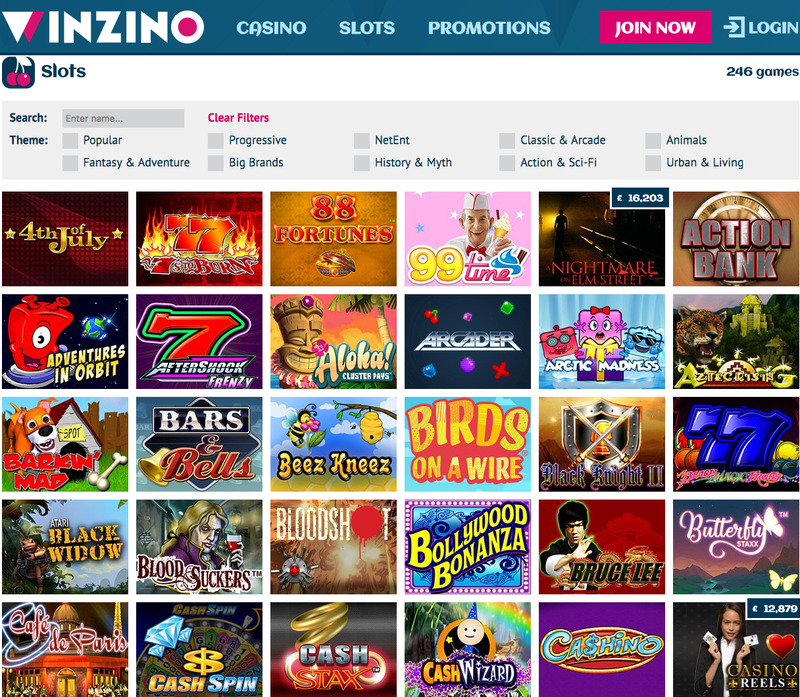 With possibly the least imaginative name on the online casino market, Winzino is a mobile friendly casino that launched in 2014. Winzino has found success and popularity through its special attention to often overlooked mobile customers and its impressive promotions. Navigation of the site is simple and if you don’t mind garish pinks, then the design of the site may be for you. It is certainly eye-catching if nothing else. An impressive collection of Nektan slots and games greet you at Winzino, all tailored with the mobile and tablet user in mind. Roulette and Blackjack are available, but there is a noticeable lack of other table games including Blackjack and Baccarat which is a strange thing to find for a casino site. However despite these glaring absences and its often difficult to handle colour scheme, Winzino has a lot to benefit newbies and pros, especially those playing on their mobile or tablet. The mobile player is often ignored to a large degree by online casinos, limited gaming options and difficult to navigate apps are the order of the day. Winzino changes this, focusing as much on mobile players as those who play on the web. So when playing on your mobile or tablet you can enjoy all of the promotions and gameplay options that web users benefit from.